Signing new merchant accounts is an important focus for most Canadian merchant resellers and ISOs, but continually chasing new business simply isn’t a viable way to realize an ambitious earnings goal. These tips will help sales agents to increase revenue, build an established career, obtain financial security, and provide better experiences for your clients. Before you sign up as a reseller or ISO, research all the partner programs available to the Canadian market. Choose one that offers great products, exceptional client service, ongoing training and a lucrative compensation model. Look at the annual revenue of the leading card payment processors, the services offered for merchants, and benefits available to agents, such as lifetime residual payments and the chance to negotiate a buy-out in the future. Taking risks might make life exciting, but when it comes to business they are an unnecessary gamble. For Canadian merchant resellers and ISOs, it’s vital to partner with a processing company that offers robust backend support and resources to help guide you towards good deals, and that will advocate for you if (or when) a deal goes south. Make full use of any risk-monitoring tools provided, to reduce instances of fraud and chargebacks that could cost you hard-earned revenue. Agents can also make the most of options such as split funding solutions, sign-up fees and bonuses, as well as interchange fees, statement processing charges, membership fees, setup and monthly minimum charges. Give your business a head start with marketing that positions you as a professional in the industry. Make use of branding solutions and white label support mechanisms offered by your partner program, such as customizable marketing materials for different verticals, branded merchant applications, welcome kits, and a dedicated toll-free phone number for merchants to call. This will improve your clients’ experiences by giving them a sense of engagement and a feeling of working directly with you, instead of with the third-party provider. merchants who aren’t using processing facilities to their fullest potential. Following up on these factors can help increase sales, which benefits both the independent sales agent and the ISO or reseller. As with any business, growing the customer base is vital for increasing revenue. Do this by expanding geographically, adding new industry verticals to your portfolio, establishing new markets or winning over market share from competitors. Canadian merchant resellers and ISOs can also expand their reach by establishing new sales channels and recruiting additional agents, using a multi-level marketing model. 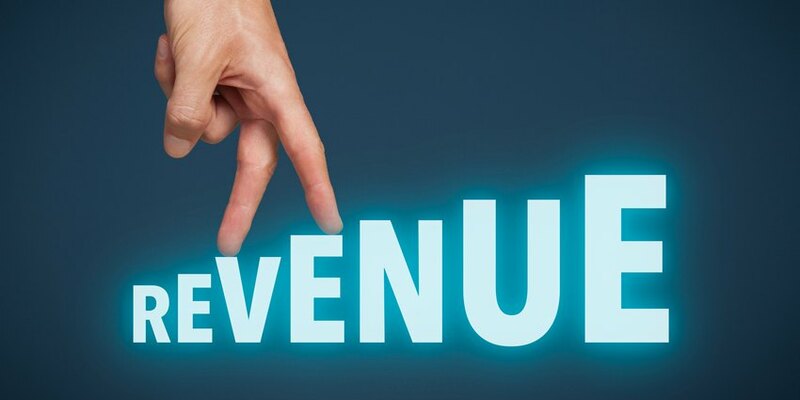 Above all, increasing revenue requires merchant resellers and ISOs to pay close attention to setting achievable goals, honing your skills to constantly improve your abilities, and remaining self-motivated. The payments processing industry is currently in flux, and while each day brings new challenges it also brings tremendous new opportunities for savvy resellers to make money.